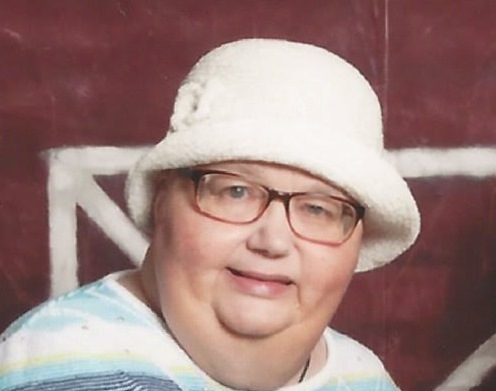 Darlene J. Havlin, age 59 passed away, January 30, 2019 at Community Care Center., following a long illness. She was born January 31, 1959 to Daniel and Viktoria (Dankesreiter) Scaia. Darleen was a member of St. Joseph Church and Alliance Senior Citizen's Center. She had been employed as a customer sales representative for the Gene Company. She loved buying and selling on EBay, flea marketing, Bingo, Travelling, couponing, and participating in plays. She was a 1977 graduate of West Branch High School. She served on the parish council at St. Joseph Church. She is survived by her husband of 41 years, Robert Havlin. Sisters: Lorraine (Ben) Brienza of Alliance and Christine Stillwagon of Riverside, California. Nephew: Bennie Brienza. Niece: Renee Brienza. Great Niece: Sophia Cervellino, and her faithful cat, Freeway. Besides her parents she was preceded in death by her brother, Donnie Scaia. A Memorial service will be held at St Joseph Catholic Church on Friday, February 8,2019 at 11 am. In lieu of flowers memorial contributions for Darlene may be made to St. Joseph Catholic Church, 427 E. Broadway, Alliance, Ohio, or a charity of your choice.